Oh, the happiness that comes with a new year! There’s no better time to reboot than January – this is the best opportunity to wipe out what’s bad and welcome what’s good and new, right? Now that you’re likely thinking about an overhaul, your home should be among the top things on your list. 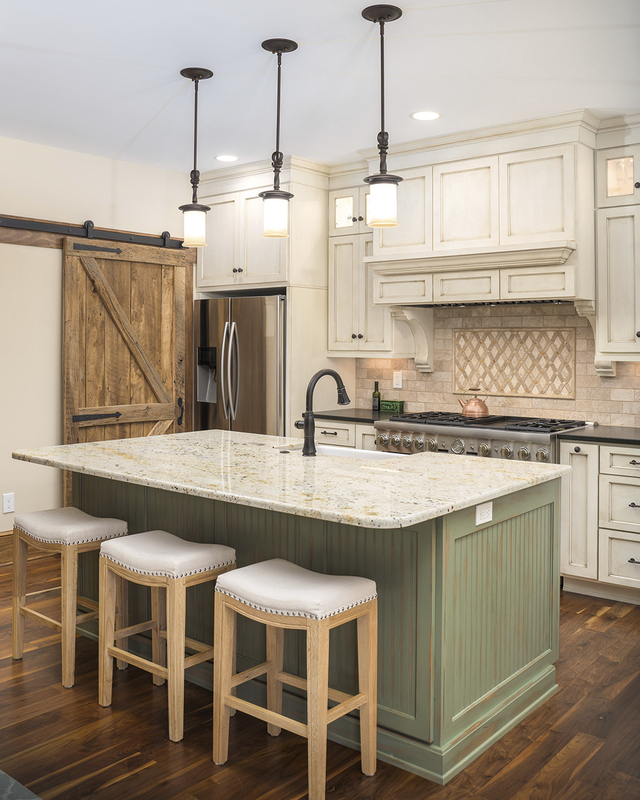 If you’re a decor enthusiast searching for 2019 design trends, you’re in luck- Alair Homes has identified a few new trends you may see making their way into Solon homes. Truth be told, velvet was perceived as the best definition of stuffy and old fashion – but there’s been a change of tune as it’s now thought of as deluxe yet trendy. As a multi-dimensional fabric, velvet is commanding attention left, right and center and the better part of designers have no doubt that it will be among the most sought-after decors in 2019. Don’t be left out! Tech-decor design trends that dominated 2018 are fading away to usher in natural and fresh materials like concrete, granite, stone, and copper. These are the perfect elements to help you achieve a serene and organic ambiance as you reflect the world encompassing your home. Truth is, you can never go wrong with natural. You will agree that rose gold defined most of the design trends we had in 2018. As 2019 continues to unfold, we are likely to see less of this, and more of copper accents coupled with a blend of other metals. Copper comes with a lease of new life for the new year thanks to its general earthly hue plus the orange and red tones. This is a must-have in case you are fond of having metallic objects in your house. Sure, this is one of the design trends that have been with us for quite some time now. Even so, 2019 will see floral patterns metamorphose into something new that you have perhaps never seen before. Word has it that decorators are looking forward to bringing out contrasting colors in larger-than-life proportions that will shine the spotlight on this design pattern that has passed the test of time. Despite muted colors having what it takes to make your living space feel less overwhelming, designers say that 2019 will see people incline heavily towards bolder colors. Wondering how to breathe some life into muted decor and furnishings? All you need is a stronger hue in your house that will make things pop. Remain hawk-eyed for those organic greens, dramatic pinks, statement reds, and bold yellows. Drifting away from the polished nickel and stainless steel that ruled 2018, this year will warmly welcome back brass accents in many houses. If are interested in finding a great substitute for your predictable steel accents, brass is the way to go as it offers a surprisingly subtle and warm replacement. Why not try it out today and see for yourself? Here we are! 2019 definitely has a lot to offer in terms of design trends. Alair Homes Solon will ensure you don’t miss out.